Visis and Aero tube grilles give you the best visual of the protected premises. These models are regularly used to shut off shops in Malls, commercial centres, servery sections in bars so that spirits and bottles are visible whilst at the same time denying customers, unauthorised access after closing time. 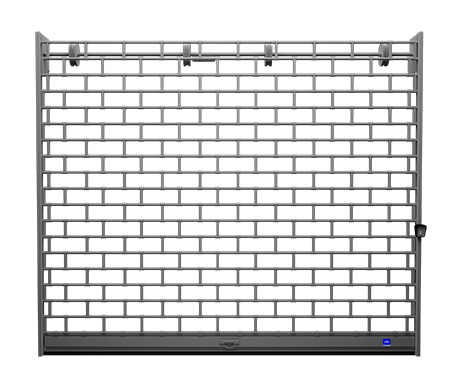 When you do not wish a full display of your store`s inside, we kindly recommend the panel roll-up grille models. The things that make the difference between the two models are the aestetic features. Visis has an organic look, very well integrated in the classic style of the rooms, whereas Aero has geometric features and fits perfectly in the modern commercial areas. The technical difference can be found in the Specs Table bellow or please contact us. 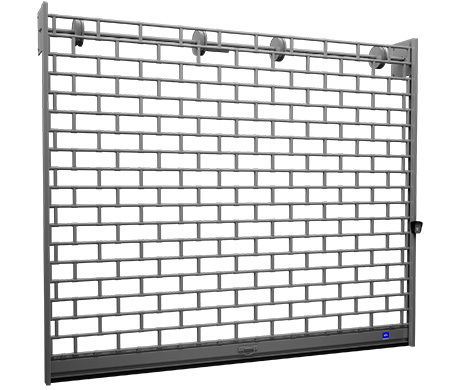 Tube roll-up grille models offer full safety due to the solid material it`s made of - Galvanised steel tubes - thickness and weight may differ based on the model. 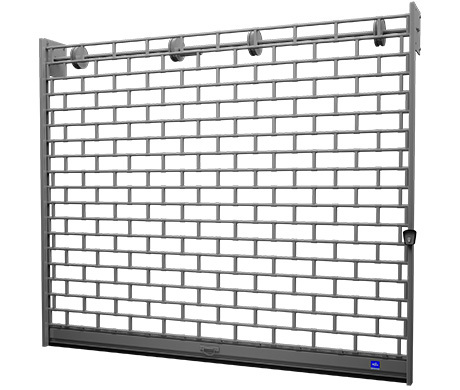 Visis and Aero grilles are ideal to protect your goods from theft, burglary or vandalism. Both VISIS and AERO grilles have a modern facing and can be powder painted in any RAL colour. In order to get the best look we recommend a metal frame as a support for the installation of the rails. This way all the inside elements of the grille will be nicely covered by the metal frame, usually painted in any desired colour.